Around a year later, on 26 Nov, 2018, the HEG Board approved a resolution to increase the capacity from 80,000 tonnes to 100,000 tonnes at a cost of 1200 Crores !! If there can be inflation in share price you can have inflation in CapEx also !!! Removing profits from the company . Make hay while the sun shines. A chor management will always be a chor management. come what may. Why to share the profits with retail investors by way of dividend? So the promoters are taking the extra profits directly to their pocket by this way. Bade Bade Shehro Me Choti Choti Baatein Hoti Rehti Hai. 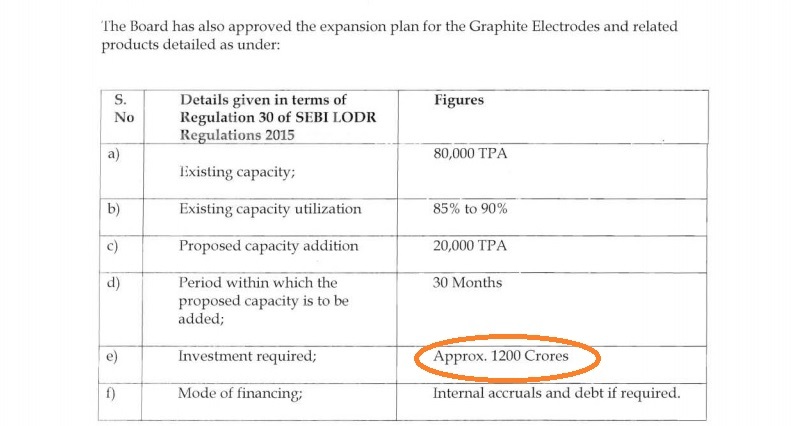 The article that you shared today on Graphite India says, they added 20,000MT in 2014 for $43m = ~Rs.300 crore. 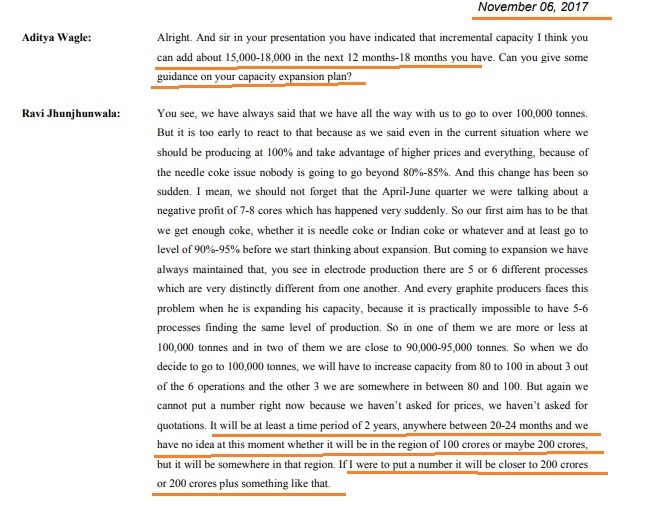 HEG wants to add the same capacity with Rs. 1,200 crore. Form your own judgement. 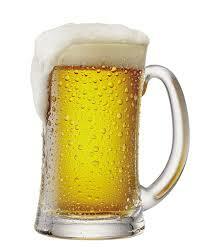 CFO’s explanation to news media was highly unconvincing and devious in my view. they might claim a typo in the earlier estimate (where digit 1 at the beginning was missing!). Cant believe they are doing this, and amazing you are catching every bluff of the corporate/listed world.